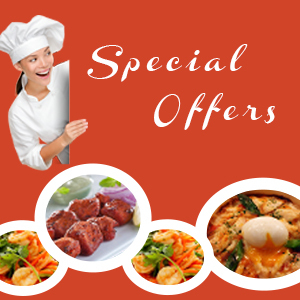 Indian Dinner offers many facilities for your event. From an intimate dinner to a party, everything is considered. We have several spaces, both indoors and outdoors. In consultation is possible. Surinamestraat 26, 1058 GK Amsterdam.